New video available in the tutorial section of EFS (on the top right when you are logged in EFS). Topic is the "Mailtrigger". 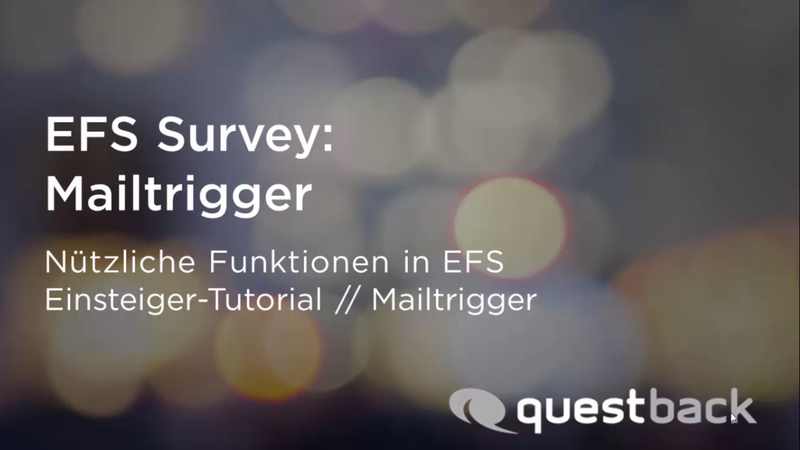 This video is a little "How to create a Mailtrigger" and a useful help for EFS beginnners.